If your brand is thinking about growing overseas, here’s a handy guide you might find helpful. 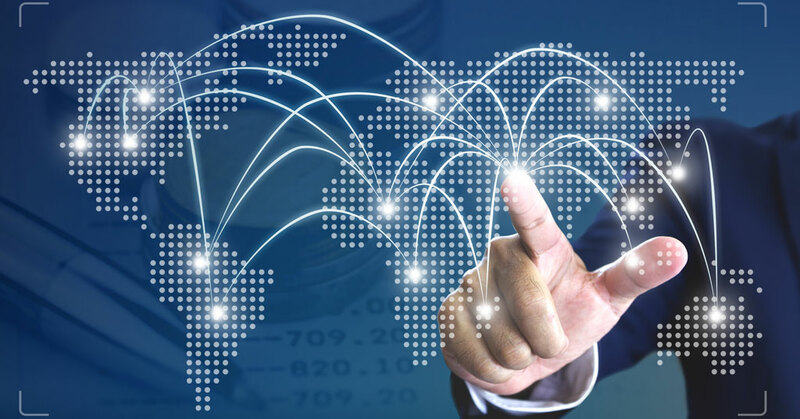 The Rosenberg International Franchise Center (RIFC) at the University of New Hampshire reviewed 131 countries to prepare “a preliminary selection tool for franchise firms to use when considering international expansion,” according to the announcement. According to the RIFC International Franchise Attractiveness Index, the 10 most attractive foreign expansion markets in 2018 for U.S.-based franchise firms with a balanced growth strategy are: the United Kingdom, Germany, Canada, Australia, France, Poland, Ireland, Korea, Sweden, and Spain. The announcement also noted that the RIFC model can be used as a risk management tool to assess the potential impact of various scenarios (e.g., a recession, political upheaval, etc.) on a firm’s international expansion decisions, and to periodically review a company’s portfolio of international operating units to determine whether their geographic locations are still optimal. Feeling more aggressive or adventurous? Another part of the report listed the 10 most attractive countries for U.S. brands with a higher tolerance for risk who wish to pursue overseas opportunities with a higher potential return. Based on the RIFC criteria, the 10 countries, in order are: China, Turkey, Germany, the U.K., India, Korea, Canada, Poland, Japan, and Mexico. To learn more about the Rosenberg International Franchise Center or to view the full list of 131 country rankings for both balanced and aggressive growth, visit unh.edu/rosenbergcenter.